Tamar Valley TV is a new initiative aimed to promote local businesses through out the Tamar Valley. Launched by Stuart Bailey Media who are based in Gunnislake, the goal is to create an online video-based listings directory, which features businesses of all shapes, sizes and types and really shouts about all of the amazing products, talent, accommodation and things to do in the region. Despite the importance of video as an integral aspect of online marketing and promotion many businesses are still put off by a number of factors, not least the cost. 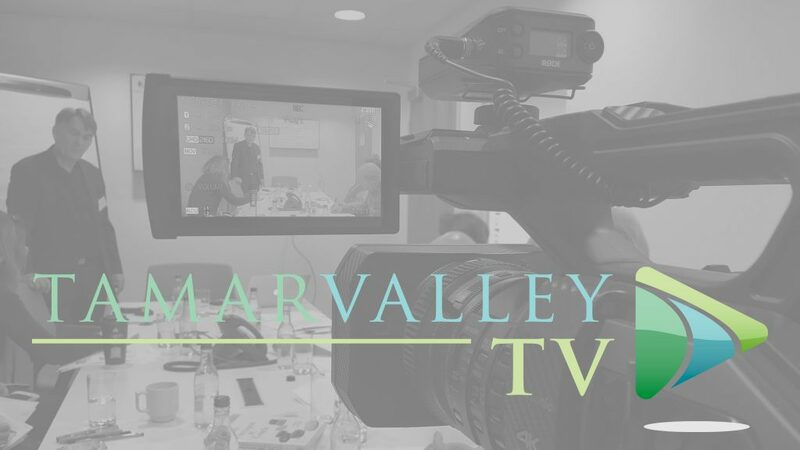 Tamar Valley TV offer an affordable alternative to the traditional upfront fee; we spread the cost across 12 easy monthly payments, which includes a whole page for your business on our website and additional promotion across our social media channels. If you have an existing video we are happy to provide you with the listing and promotion only for a small monthly cost. To find out more please take a look at www.tamarvalleytv.co.uk and if you have any questions drop us a line at welcome@tamarvalleytv.co.uk. If you would like to join us quote ‘TVTVGUNWEB2019’ for a 10% discount on any of our packages. Lastly please don’t forget to follow us on Facebook for all of the latest news and to see new businesses as they come online with us: www.facebook.com/tamarvalleytv.